The versatility of a well-built table cannot be denied. Tables are where we come together as co-workers and families. We eat meals, play games, and complete activities on them. 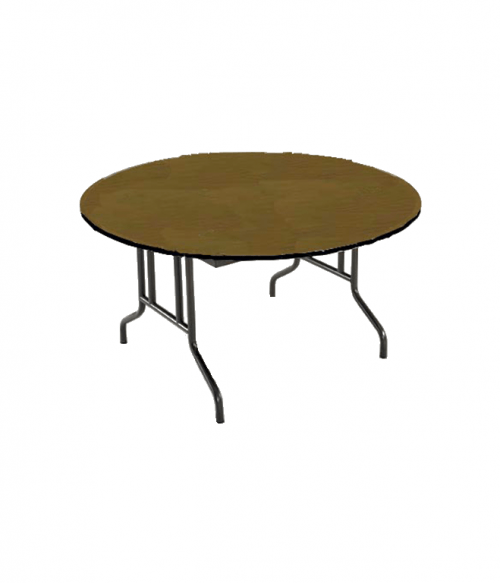 Some of the greatest conversations in human history have happened around a table. 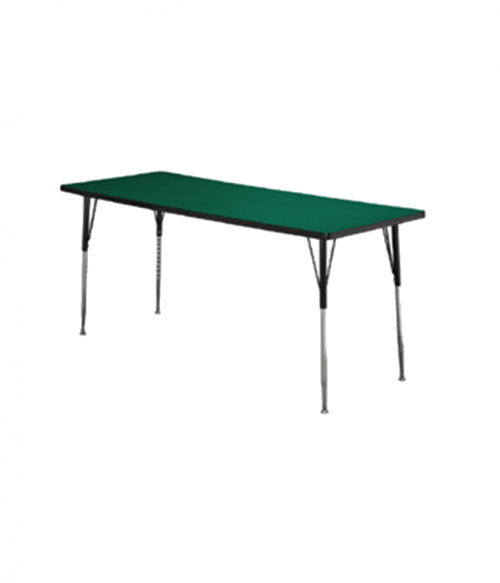 That’s why, when it comes to facility furniture, one of your best investments will always be a high quality table that meets your current needs. 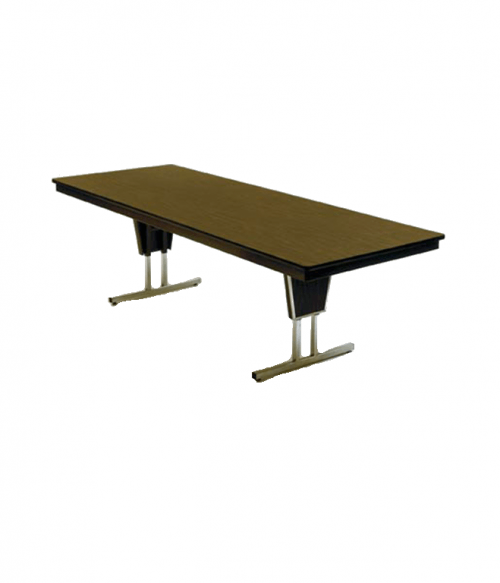 At Factory Equipment, we supply a number of fantastic table designs and options that will leave a lasting impression. Here is just a sampling of what you can expect. 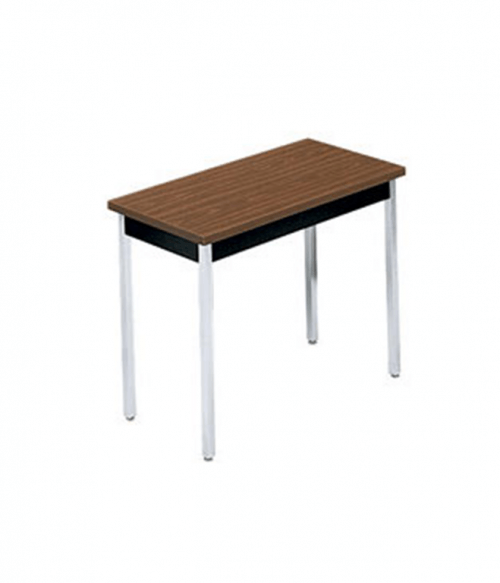 Portable General Use Tables. 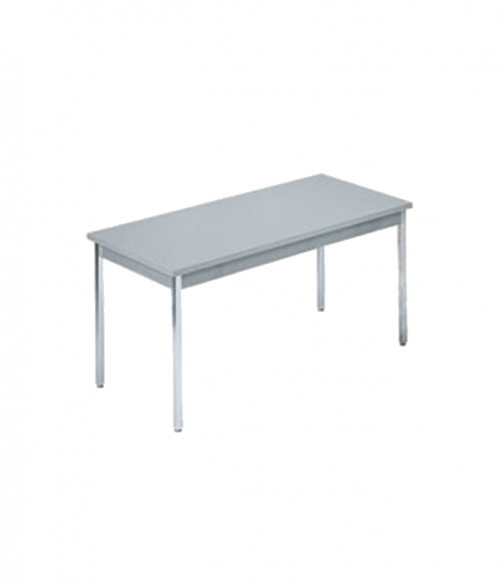 This is an excellent table option for classroom and training environments. They can be quickly moved or removed from a setting so that any activity can be completed with relative ease. 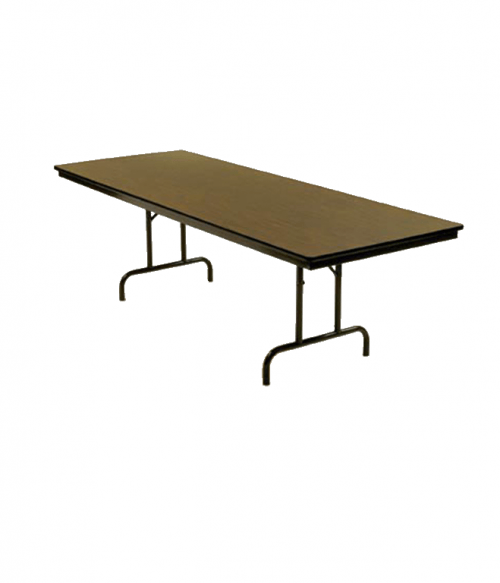 Conference Tables. 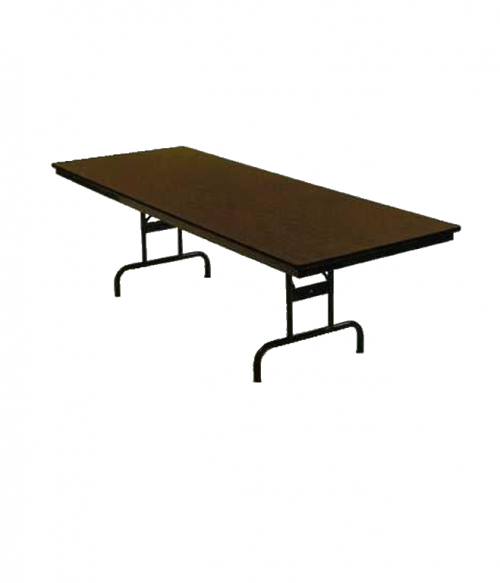 If you want to gauge the personality of an organization, then look at the quality of their conference table. 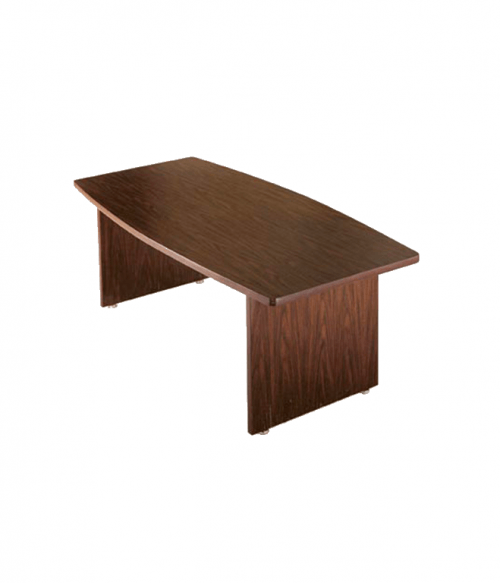 A dynamic conference table is more than a gathering spot. It is a place where creativity is encouraged, sales are closed, and people are recognized for the great things they accomplish. 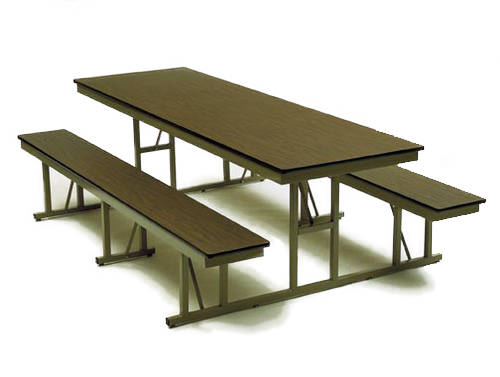 Cafeteria Tables. You need to have a place to eat. 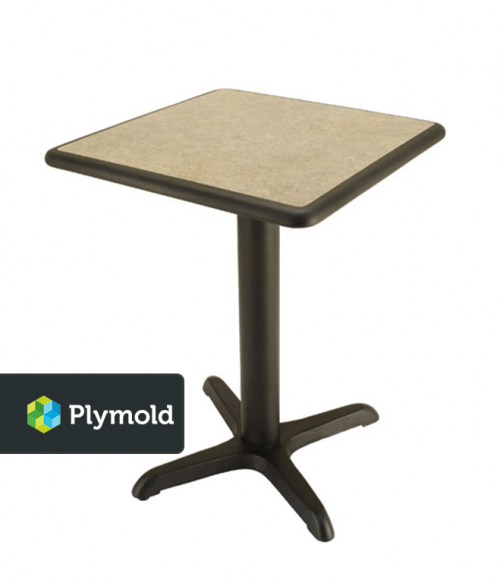 If you’re furnishing a facility on a mass scale, such as establishing a company cafeteria, then the easy and portability of the modern cafeteria or lunchroom table cannot be denied. 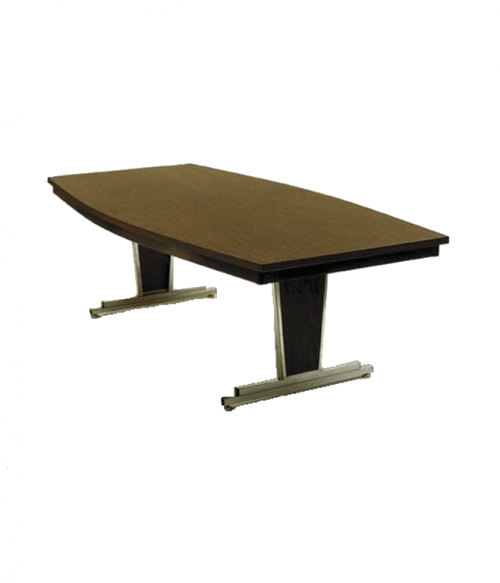 We also offer Dur-A-Edge table tops so that you can create the customized environment that best meets your needs for a fair, competitive price. Tables are a reflection of our greatness. 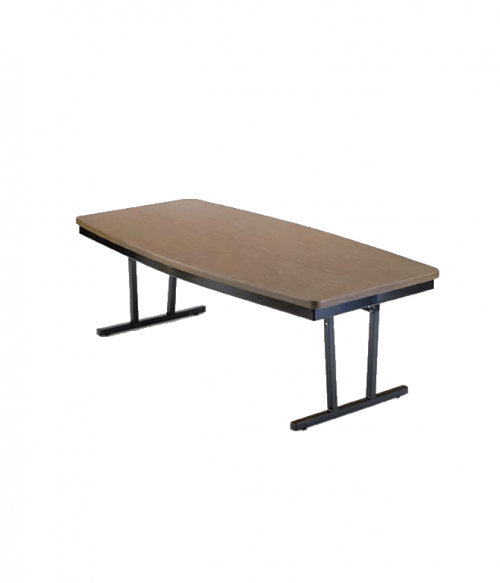 Any table can be useful, but the best tables in our industry today are more than just facility furniture. They are the old-fashioned form of social media where all would gather to do something amazing. Pick up one of these tables today so you can do something amazing too.